At ADW Diabetes, we do everything we can to keep your diabetes management affordable. That’s why we have built these value packs featuring Minimed’s Quick Set infusion sets and insulin pump reservoirs. 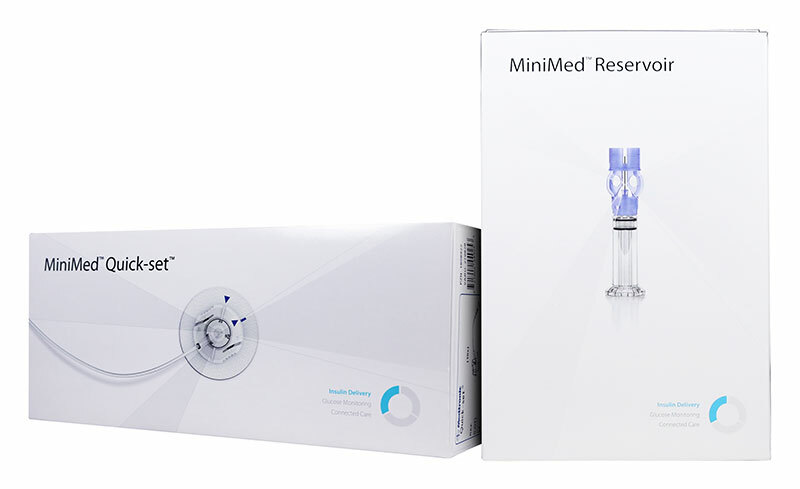 These new value packs have been set up to help make your shopping experience easier than ever as we have paired up each infusion set to the appropriate reservoir so you can purchase the sets you need with just one, easy click. And best of all, we have discounted them for you! Not only will you save time by shopping with ADW Diabetes, but you will save money when buying these Minimed value packs. Plus, your standard shipping will be FREE*. If needed, ADW Diabetes offers express shipping options for all insulin pump supplies so we can get these items to you as quickly as you need them. If there is an item you are seeking but unable to locate on our website, please email us at service@adwdiabetes.com or call us at 877-241-9002 so we can try to help you. *Disclaimer: Orders under 2 pounds shipping within the continental United States will receive free standard shipping. ADW’s FREE standard shipping is a ground service that is delivered within 2-6 business days. Express shipping options are available for a fee.